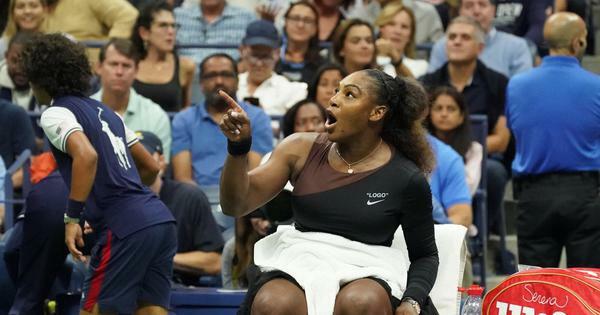 American Coco Vandeweghe thought it was ‘ridiculous’ that Serena Williams was docked a game. 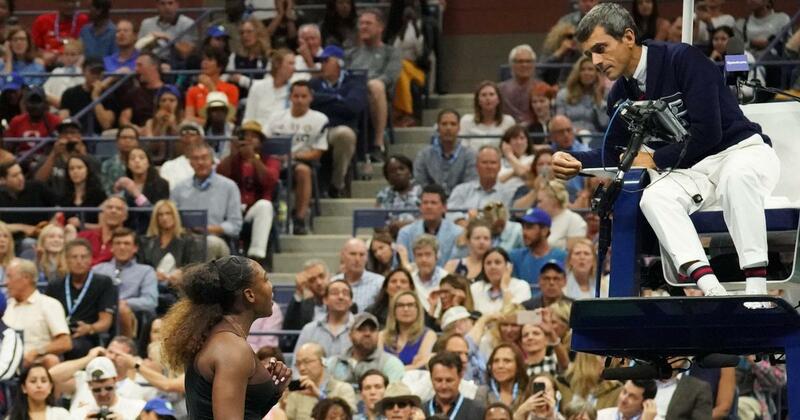 Spawned by sexism or not, Serena Williams’s run-in with chair umpire Carlos Ramos in a tumultuous US Open final loss to Naomi Osaka had tennis officiating in an unwanted spotlight once again. Williams, whose bid to match Margaret Court’s all-time record of 24 Grand Slam titles was at least temporarily thwarted by Osaka’s 6-2, 6-4 victory, made no bones about her belief that sexism played a role in the code violations handed to her by Ramos – which added up to a point and a game deducted and a $17,000 fine. The US Tennis Association admitted the umpire got it wrong in issuing a code violation to France’s Alize Cornet for quickly removing her shirt on court when she realized she’d put a fresh one on back to front – another embarrassing incident with sexist overtones.